But that’s where the similarities end. Completely. 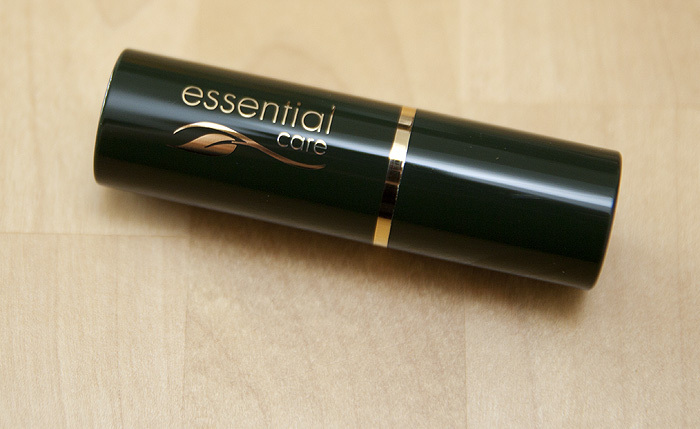 Essential Care’s Mineral Concealer is really hydrating and offers a lot of slip during application. Infact, I was positively convinced that it would slide straight off any blemishes that it initially concealed, but it didn’t – at least not for the couple of hours that I was able to test it. 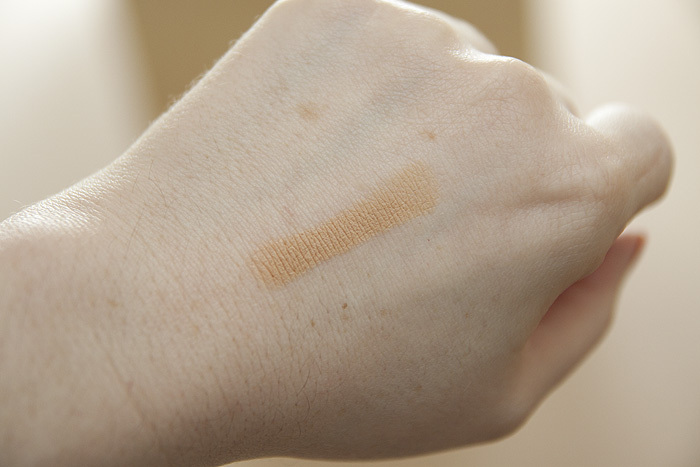 The shade was sadly a little too dark for me so I couldn’t leave the house with it on and had to reapply my usual liquid concealer before picking Leila up from the nursery. Application is precise and full, you can blend out the edges with your ring finger, as I normally do but because this formula is so soft, I used a brush in this instance and it worked beautifully. I’m very tempted to pick one of these up in “fair” for the winter as my usual bugbear with blemish concealers is that they cling to all my dry bits… ultimately rendering themselves less useful than a solar-powered torch in a black hole. COCOS NUCIFERA OIL*, RICINIS COMMUNIS OIL*, CERA ALBA*, OLEA EUROPAEA OIL*, ZINC OXIDE, TAPIOCA STARCH*, CANDELILLA CERA*, HELIANTHUS ANNUUS SEED CERA, HIPPOPHAE RHAMNOIDES FRUIT EXTRACT*, CALENDULA OFFICINALIS FLOWER EXTRACT*, ROSMARINUS OFFICINALIS EXTRACT*. May contain +/- CI 77491, CI 77492, CI 77499, CI 77891, CI 77007, mica, silica *Organically grown/produced (minimum 76%). It’s pricy (in my opinion) at £17.50 but I may try mixing it on the back of my hand to create a customised tinted moisturiser. I’m really quite enthusiastic about how utterly non-drying it is. 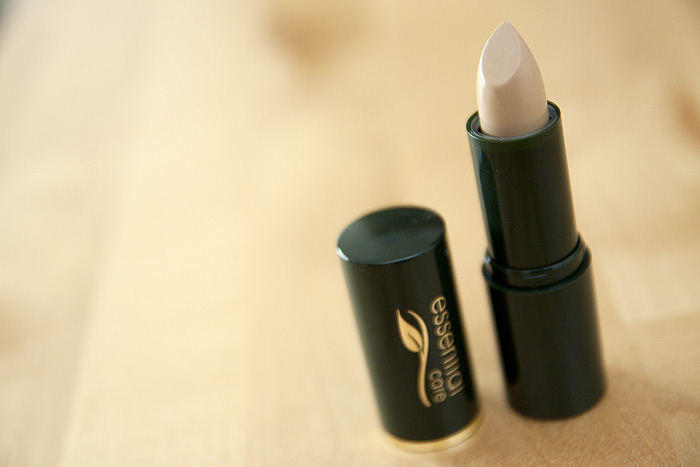 Do you have a favourite hydrating concealer? It doesn’t look like a £17.50 product does it? More like something you would buy from the make up stall at your local market for a couple of quid. I think that would really put me off buying it unfortunately. Could not agree more with the comment above – it is EXACTLY how I feel!